these macarons sound amazing! how do they compare to those from pierre herme? 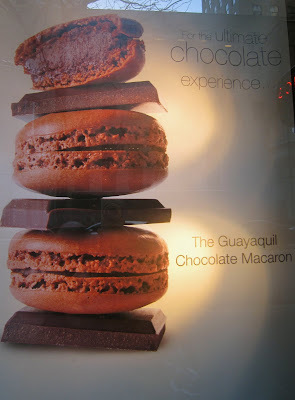 jerlin: it's different for these as the focus here is their chocolate ganache. your attention gets taken away by the choc for this one. but i'll say..both good!